A Marriage Licence Application (Form 3), completed and signed by both parties. Proof of age for both parties (original birth certificates preferred). If applicable, original Certificate of Divorce (Ontario Form 36B). If the divorce took place outside of Canada, please refer to the information here for requirements. If applicable, original death certificates of previous spouse. Please contact the Clerk’s Office by email or phone (613-258-9569 ext. 110) to book an appointment to obtain a marriage licence. Municipal staff are available for appointments on Monday, Wednesday and Friday between 8:30 a.m. and 5:00 p.m. The process takes 15-20 minutes and you will leave with your licence. Only one party has to attend at the appointment as long as the Application is signed by both parties and originals of all documents are provided. The fee for a marriage licence is $120, payable by cash or debit – no credit. 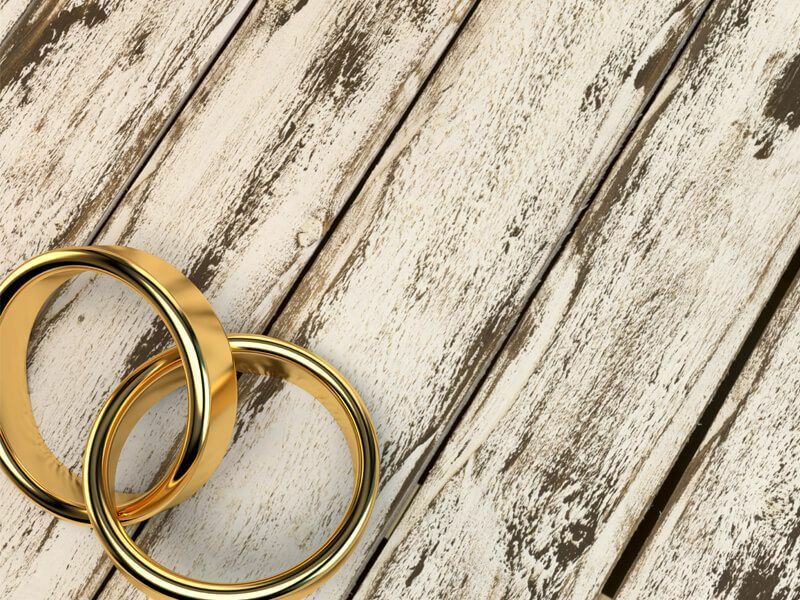 The Clerk’s Office is authorized to perform civil marriages in the Province of Ontario. The fee for a civil marriage is $275. Marriages can be performed during business hours or on weekends and evenings subject to staff availability. If a marriage is performed outside of the boundaries of North Grenville, there will be an additional fee for mileage. For more information and staff availability, please contact the Clerk’s Office by email or phone at 613-258-9569 ext. 110.